Share "When You Should Aerate Your Lawn "
Aerating your lawn loosens compacted soil and allows air and water to reach the roots of your lawn. It’s one of the best ways to dethatch your lawn since it puts less stress on it. The best time to aerate your lawn is during the growing season when the grass can heal and fill in the open area left by the soil plugs being removed. In general you should aerate your lawns in the early spring or fall if you have cool season grass, and late spring if you have a lawn filled with warm season grass. This is in part because warm season grasses recover more quickly before the heat comes and cool season lawns grow more rapidly in the fall. 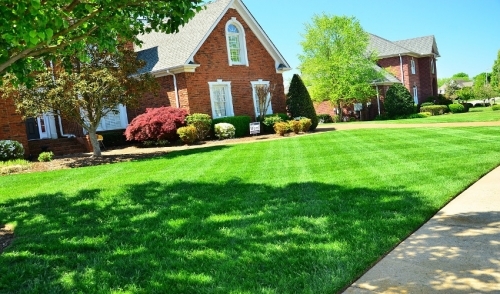 These time periods would also be considered the peak growing times for those specific lawns. If you’re looking to aerate your lawn this fall, now is the time to do so. Cool season lawns need to be aerated this fall so that they return fuller and greener in the spring. Breaking down and loosening up the compaction of the soil helps moisture get to the roots during this important time of growth. There are two types of aerators to consider the spike aerator and a plug aerator. With a spike aerator, you use a powerful tool that pokes holes into the ground with a fork or tine. Plug aerators operate by removing a plug of grass and soil from the lawn. 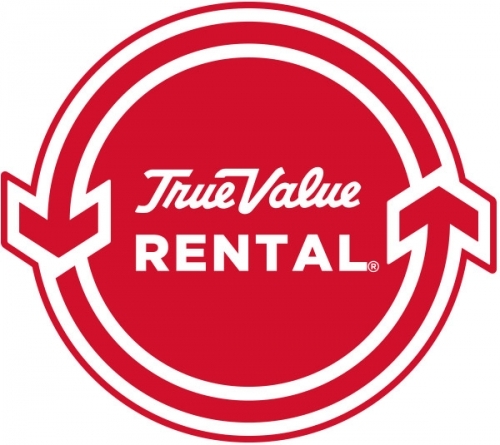 Think about the current state of your lawn when you are looking to rent an aerator. Sometimes spike aerators can be less effective as they might cause additional compaction in the area of the lawns. However, some lawns may need certain areas to be compacted. If your lawn has gone through a dry summer and the end of the drought doesn’t seem to be in sight, then maybe a plug aerator is best for you to rent. The holes created by a plug aerator are typically 2-3 inches deep, about half an inch wide, and 2-3 inches apart from one another. Don’t worry about the holes; they will go away in time and so will the brown tint in your grass. These aerators can be rented from any lawn and garden rental warehouse or home improvement center. Always remember timing is everything. Any experienced gardener can tell you if you start too soon, you don’t quite make it, but if you start too late, you just might miss your goal altogether. The whole idea is to make sure you rent and aerate at the right time for your lawn. Renting during the wrong time of the year would be a waste of time and energy. If you know fall and winter is coming your way, make sure to winterize your lawn properly by renting an aerator that suits your needs.